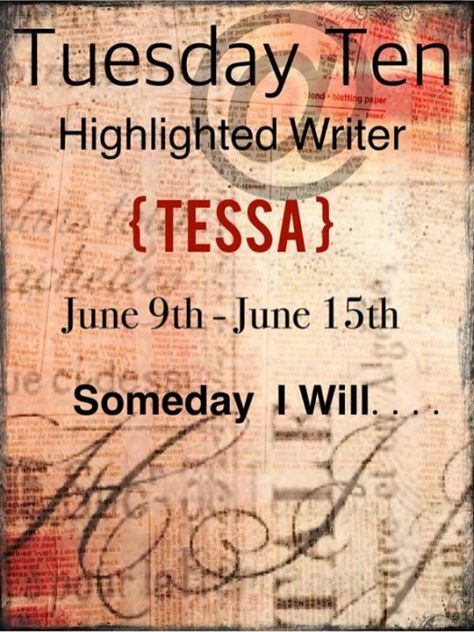 06 | April | 2019 | Tessa Can Do It! Positivity is Catching! Fear is said to be the most powerful emotion known to humankind. More powerful even than love. Our very survival depends on it. Fear is triggered in the most primitive part of our brain. The part responsible for alerting and protecting us from danger. Keeping us safe. Keeping us alive. Fear in the form of the fight or flight response to stress originated with our earliest ancestors when confronted with life threatening danger. When the cave man stumbled into the path of a Saber-toothed tiger his fight or flight response was triggered. His heart rate shot up, pumping oxygenated blood to his muscles, his breathing rate increased, blood was diverted from his brain and organs to supply his muscles, and adrenaline was released into his bloodstream. All these things occurred so that he could either fight the tiger or run for his life. We no longer have Saber-toothed tigers to contend with. However today it’s often our own irrational fears that send us running for cover. I am so afraid of life that I say I am afraid of my own shadow (not sure who coined that sorry). I literally am afraid to get up in the morning as I have no idea what the coming day will bring or maybe I have an idea what it will bring and that scares me. Fear is an intense emotion and it has stopped me from doing things I may have enjoyed. I am currently forcing myself to interact with people and join groups of different kinds. 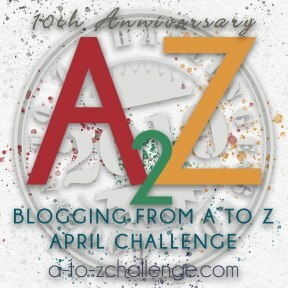 This entry was posted in #AtoZChallenge, Anxiety, AtoZChallenge, Daily Prompt and tagged #AtoZChallenge, Daily Prompt, daily writing prompt on April 6, 2019 by Tessa. “Didn’t you forget something?” What’s my landlord getting at? “I don’t think so, why?” I look down at the check in her hand and scrutinize it the best I can from where I am standing. “Sign here,” she says disgustedly. 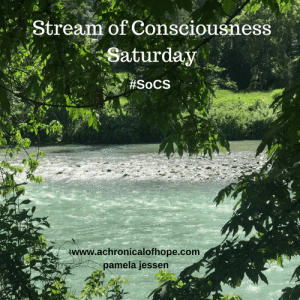 This entry was posted in Daily Prompt, Writing Prompt and tagged Daily Prompt, Stories and Poems, Writing Prompt on April 6, 2019 by Tessa. If we were to have a coffee chat this weekend it would be to say that my Blood Glucose readings are staying fairly normal with the insulin pump and better counting of carbs. I cooked baked macaroni and cheese last night and did better with my counts so the readings weren’t so bad. I divided the pan into sections and didn’t just dig in and fill a large bowl. I am still eating too many carbs, but my numbers are still better. One step at a time. We are having nice temperatures which is great, but when you live on the 6th floor and heat rises you have to run your ac during the month of April also. It will be off and on for the next month or so until we hit the higher temperatures and then it will be on constantly. My BFF and I had brunch last weekend and so far have plans for tomorrow despite the fact she is not fully well yet. Something really strong is going around, especially here at the senior high rise I live in. I have been writing more and more. Finding it hard to read the book for the book club. 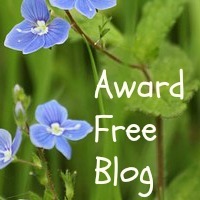 This entry was posted in #WeekendCoffeeShare, Writing Prompt and tagged #WeekendCoffeeShare, Weekly Writing Prompt on April 6, 2019 by Tessa.